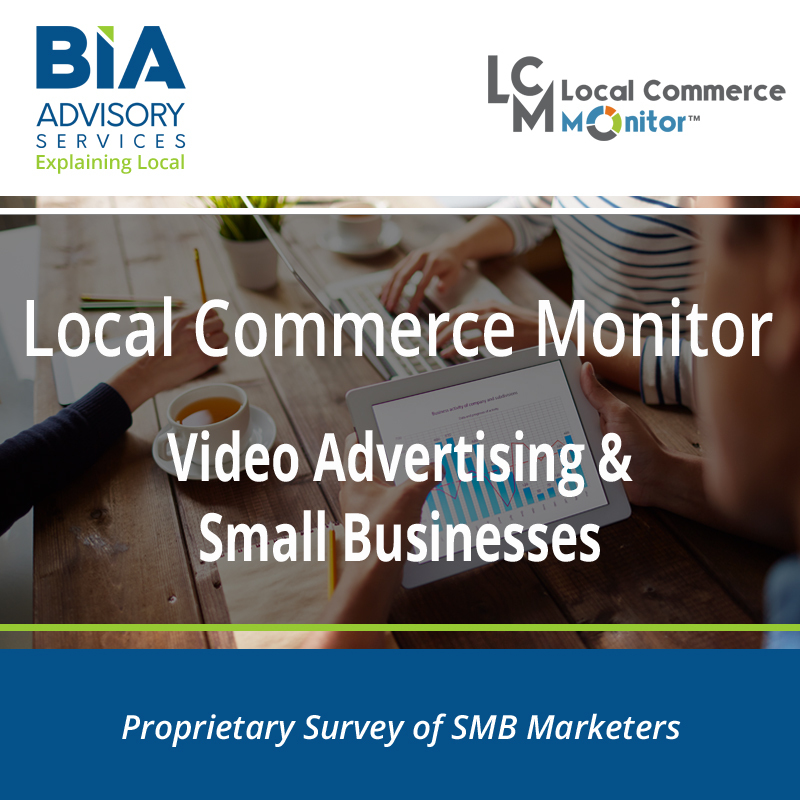 BIA’s Local Commerce Monitor™ (LCM) – SMBs That Use Video report examines SMBs that Use Video for advertising and marketing. 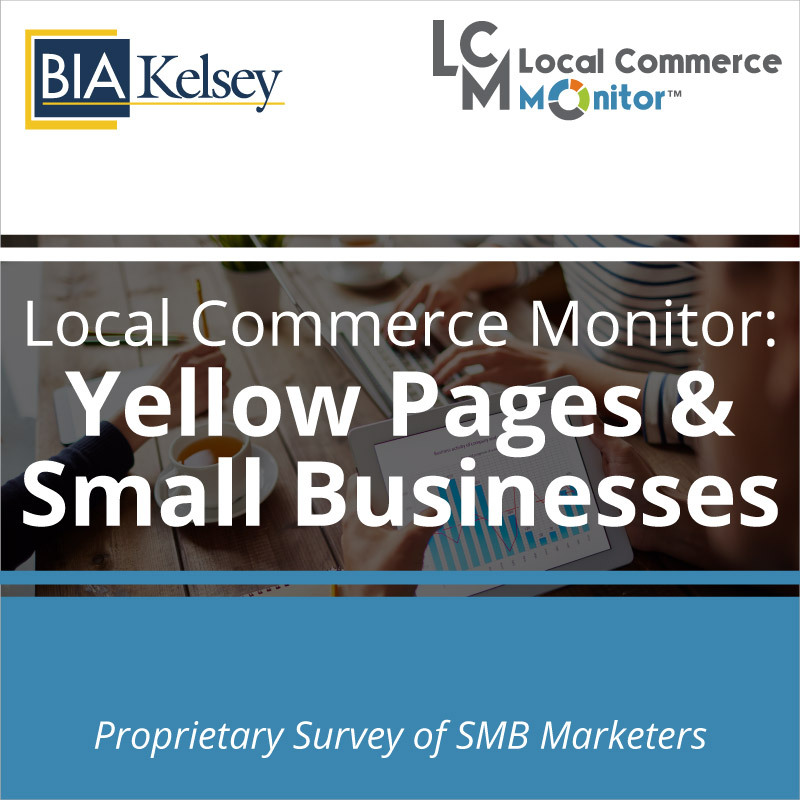 Of the full sample, 28.2%, or 285 SMB respondents, say they Use Video for advertising or promotion. SMBs that use video have more aggressive plans for media spending over the next 12 months than those that do not. 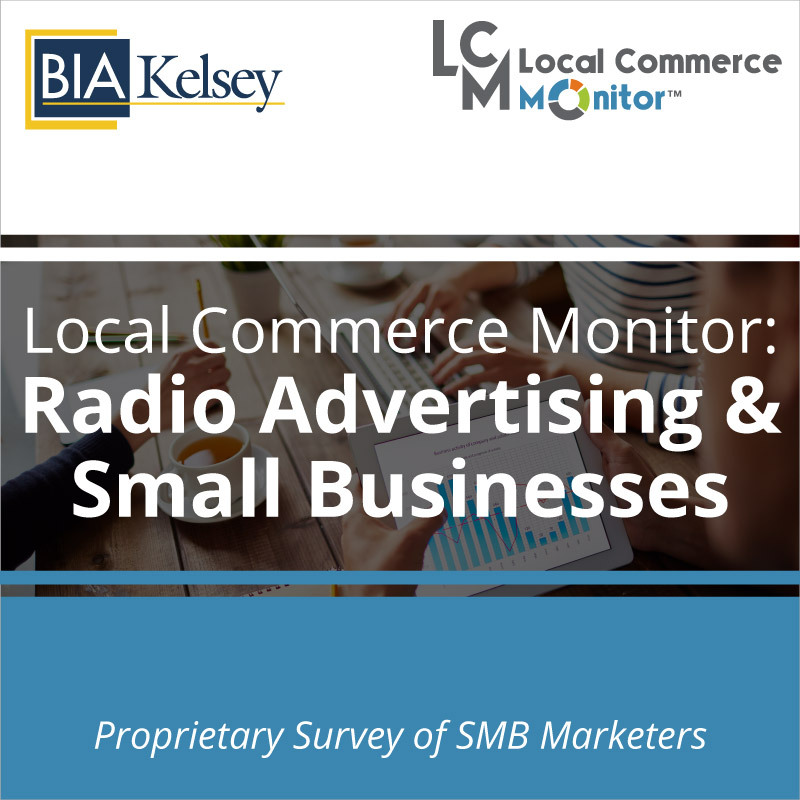 The report includes a profile of SMBs that Use Video, their ad spending habits and their future marketing plans. Report includes 20 data charts and five pages of commentary. Current spend and future spending intentions by video media channel. Spend on website and other online properties. Use of customer lists and loyalty programs. Other media channels that they use for their marketing and advertising activities especially video. 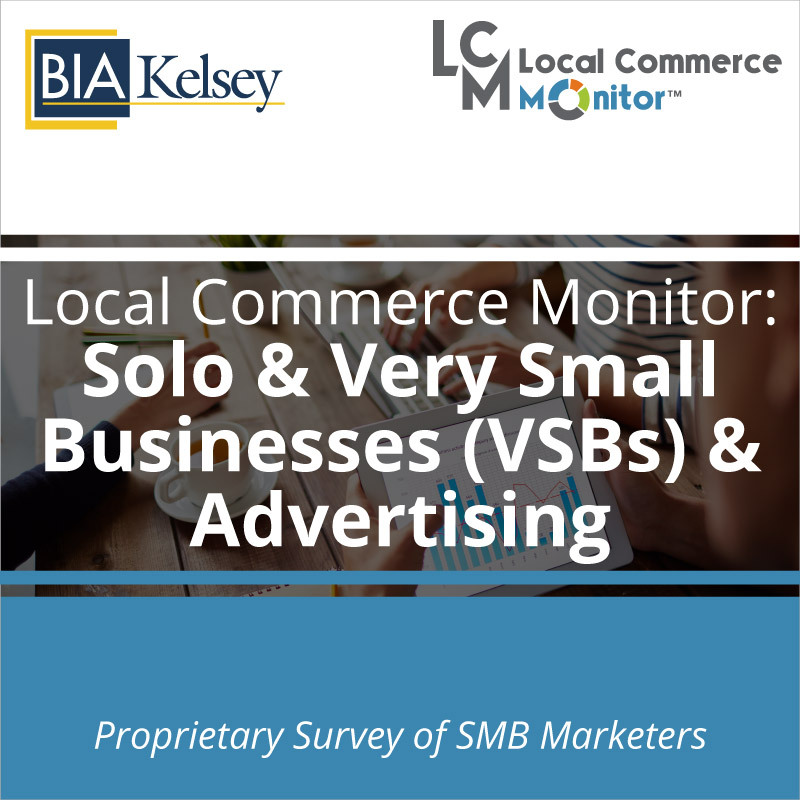 Product opportunities for these SMBs that rely on video media channels. 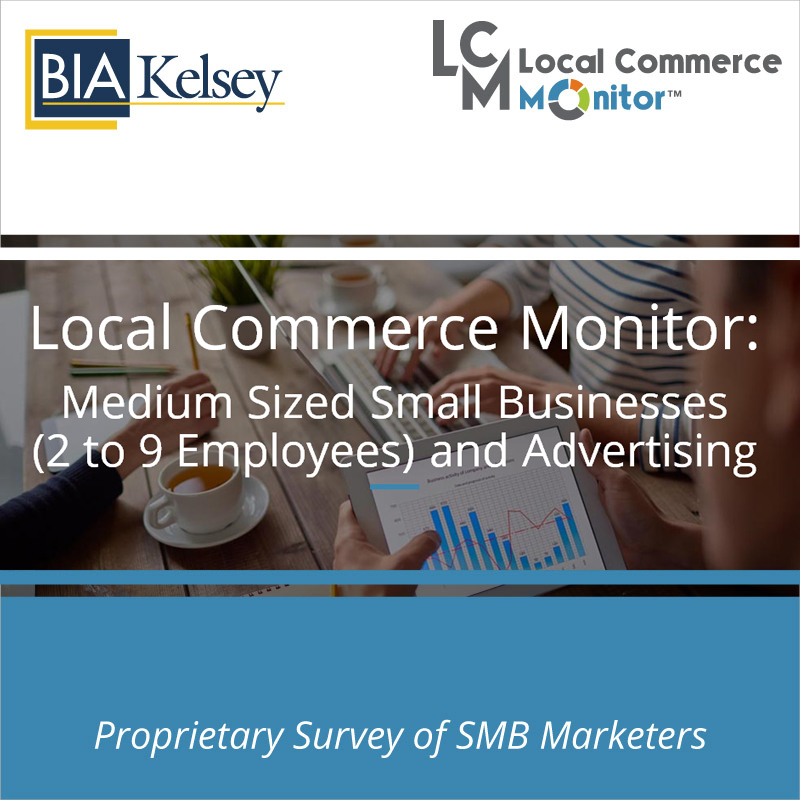 Benchmarks for agencies working with SMBs that use video.